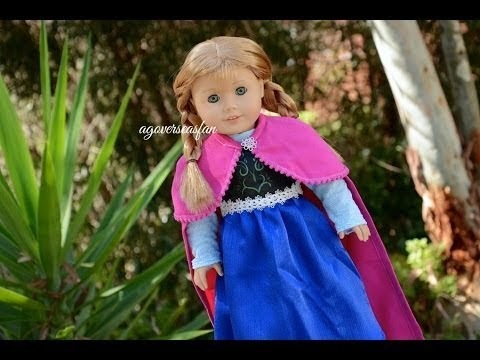 This is the latest update of the actual Frozen Doll. Maybe all of you already watch frozen movie. Frozen was one of the most latest update trending cartoon movie. It is the latest famous movie that still trends on the social media. My niece always talking about it and I cant relate on it. I know that it was story about that whatever she touch it became frozen but I really dont know the cast or even their faces. I know that it is a cartoon movie and the only cast that I know was Elza and i dont know if what is her role on that movie. I just know her because of my niece story. So one time this christmas I go to the mall to find something for my niece and I know that she really dying to have frozen dolls. So because I dont know it I try to ask some sales lady where can I find it. Oh at last I see you I silently said to my self. LOL ... If only I dont ask for a help maybe I bought something wrong item just like different dolls or image. Just like this latest update video that trends. Her little princes want a frozen dolls I dont know he just only kidding in giving the actual frozen dolls as in an ice dolls but one thing is for sure it is not the real frozen dolls that the princess want.